It was the golden age of American acting, when spell-binding giants trod the boards and kept a nation in thrall. 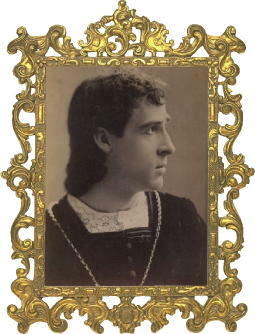 Of his Broadway performance as "Romeo" in 1887, co-star Julia Marlowe wrote: "After the killing of Tybalt the audience rose to JOSEPH HAWORTH. Men stood up and shouted ‘Bravo’ and women actually got up on their seats and waved their handkerchiefs. I never have heard such an exhibition of enthusiasm in any theatre. His power was quite over-whelming." 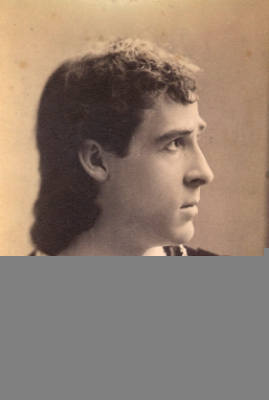 This website examines the life and times of JOSEPH HAWORTH, an actor who began in the gas-light days with Edwin Booth, and who ended by playing an important role in the creation of what we now call ‘Broadway Theatre’.